Which books to study category theory? I am an amateur math researcher in the field of general topology. I've set the purpose to learn enough category theory for my research. After reading Steve Awodey, "Category Theory", 2010, is it worth to read afterwards MacLane, "Categories for the Working Mathematicians" also? Or is Steve Awodey enough? What's about "Abstract and Concrete Categories"? I would definitely encourage you to read "Abstract and concrete categories". It is very well written and there is a wealth of material for you to absorb. You can easily find it online. Its subtitle - "the joy of cats" - is certainly appropriate. Mac Lane's "bible" is also great and you should be able to read it more easily now that you have studied Awodey. So read both if you can, but definitely read "the joy of cats". I guess it depends on your preferences. I once read into the first pages of Mac Lane and t.b.h. I didn't like it at all - the definitions and theorems aren't numbered, which I consider a sin for any math book. They don't even really stand out typographically, except for being written in italics. And there's way too much babbling around for my taste. Don't get me wrong - not saying anything about Mac Lane's mathematical knowledge... but to me, it doesn't seem like a good book. If you're more into the "Bourbakian" approach, go for "Handbook of Categorical Algebra" by Borceux. I only had a glimpse of it so far and it seemed much better structured and orderly. Really looking forward to reading it myself, some day. edit: Seeing that you only want to learn 'enough' for your research, I should probably warn you in advance: Borceux wrote three volumes. Not sure, how much of that you'd need to read to give you the knowledge you want. Personally, I still wouldn't read anything else, unless in the same style and with a more narrow choice of contents - if that's possible, keeping the depth. Not the answer you're looking for? 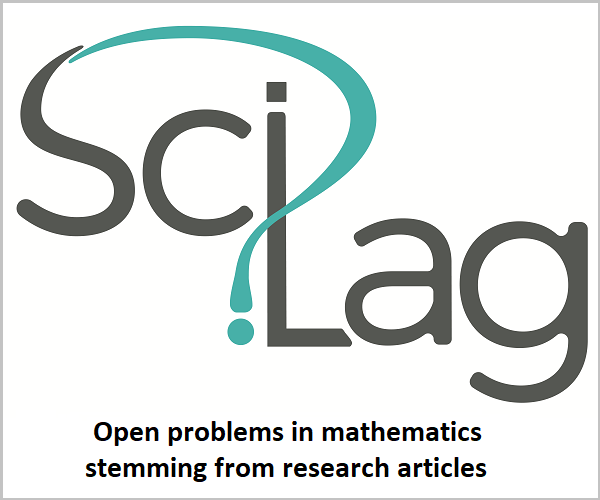 Browse other questions tagged reference-request category-theory self-learning learning or ask your own question. Good books and lecture notes about category theory. What are the prerequisites for learning category theory? Motivation and use for category theory? Why is it worth spending time on type theory? Examples of useful Category theory results? You've got your head round Basic Category Theory: why look at monads next?